Research and resident workshops form a basis for the design of an apartment block. 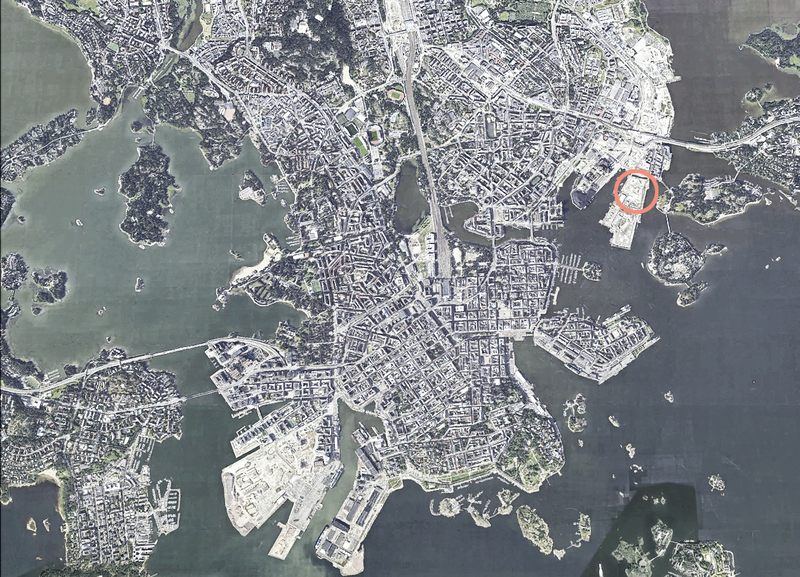 The site is situated in Sompasaari, the former eastern harbour of Helsinki. The design process included a study phase, which helped us to explore the main themes and objectives for architectural design. The study included interviews with residents. The information gathered helped us to perceive how apartments are used in daily life, and which aspects could be improved through architectural design. 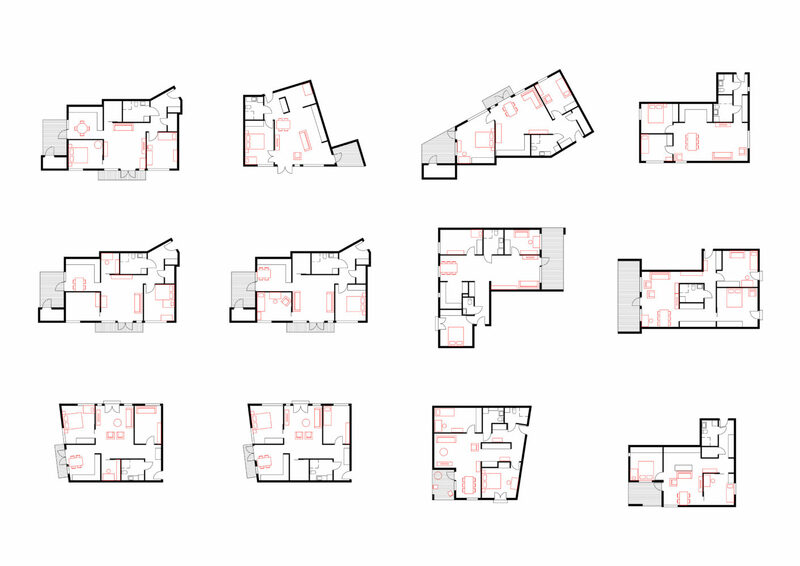 The floor plan types and their qualities are based on the findings of the study. Four conceptual drivers actuate an array of practical solutions. 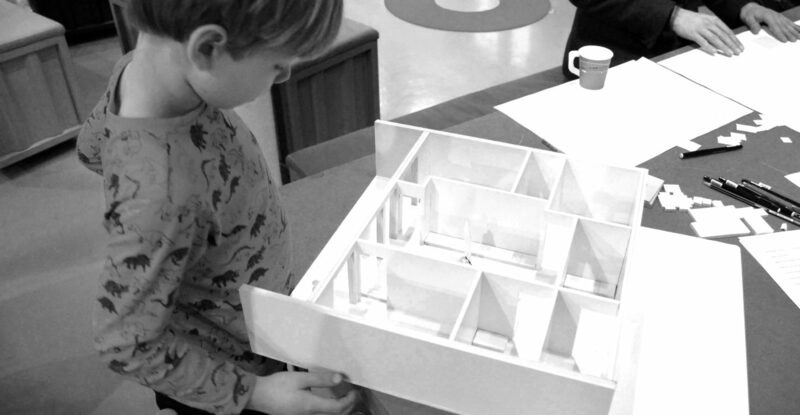 The “heart and multifunctionality” model is based on a large central space for common family activity. 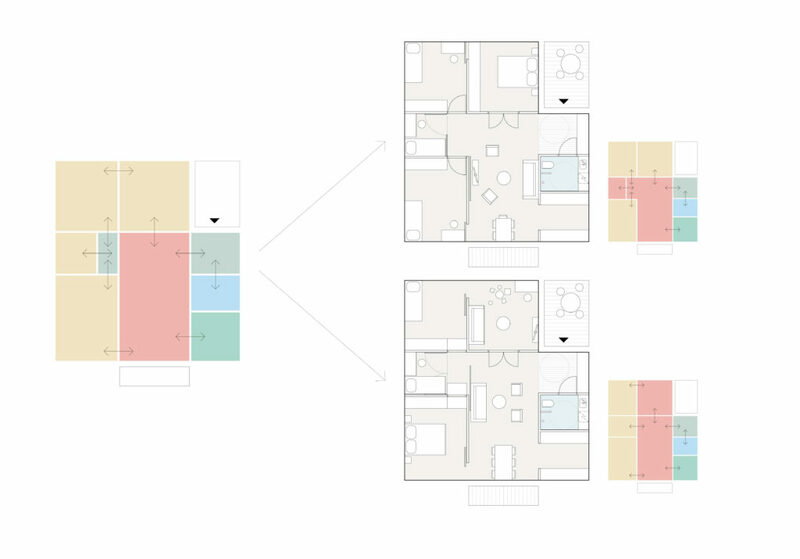 Flexibility is enabled by having surrounding rooms opening onto a core area. The apartment can be used in numerous ways without renovation. In the ”tetris house” the apartments interlock one above another, creating a broad and flexible main floor which is unusual in row houses. 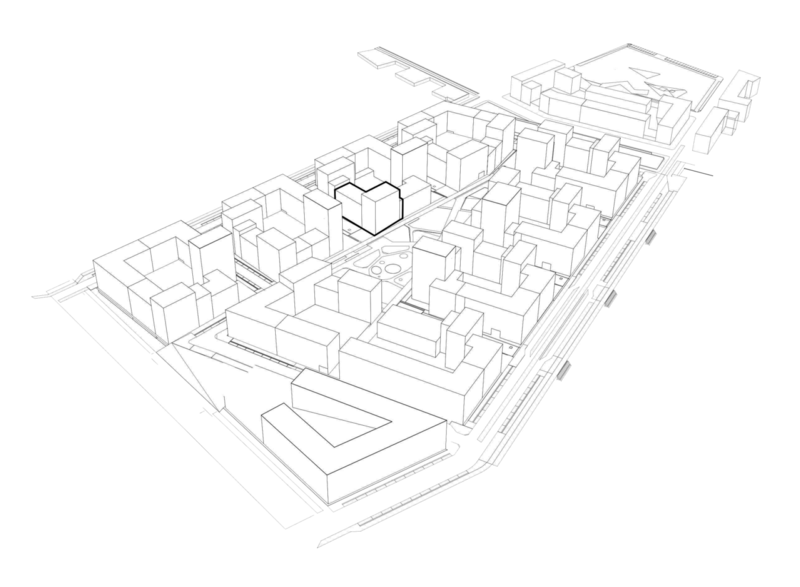 The communal garden – with shared allotments and play areas – is based on the idea of a village street stretching from the courtyard entrance to communal space. The project combines a research-based approach and novel floor plan types with high architectural quality.